This exceptional hotel development on the lake shore of the Lake Tekapo is a rare opportunity and first of its kind in this part of the world. The developer has acquired the land and consent to construct what will be a world class hotel in the Tekapo township on the waterfront, giving guests the most magical view over the lake and across to the forever changing landscape to the alps. Featuring 220 suites, the consented 5 star hotel is due for completion circa mid 2020. Every room is 35m2 with a 5m2 balcony or yard. So each dual key unit is 70m2 with 10m2 of balcony or yard. An exceptional opportunity is being presented by the developer to individuals who are wanting to invest into the hotel and secure an investment guaranteeing a minimum of a net 6% return. Purchase one suite or any number of suites and receive a minimum of 6% net return with a 10 + 10 year lease in place. Investors can enjoy their investment for 7 nights free of charge per year and pay just 60% of the room tariff for any nights beyond the first 7 nights free. Not only is Tekapo the centre of some stunning scenery throughout the MacKenzie Basin through to the Southern Alps, it is world renowned for its UNESCO International Dark Sky Reserve, the only one in the southern hemisphere and 1 of only 8 in the world. Handy to Mt Cook (NZ's highest mountain), and other local attractions and activities in the region include skiing, mountain biking, boating, water skiing, fishing, hiking, hunting, scenic flights, gliding, ice skating or just relaxing at Tekapo Springs' hot pools after a day on the mountain. 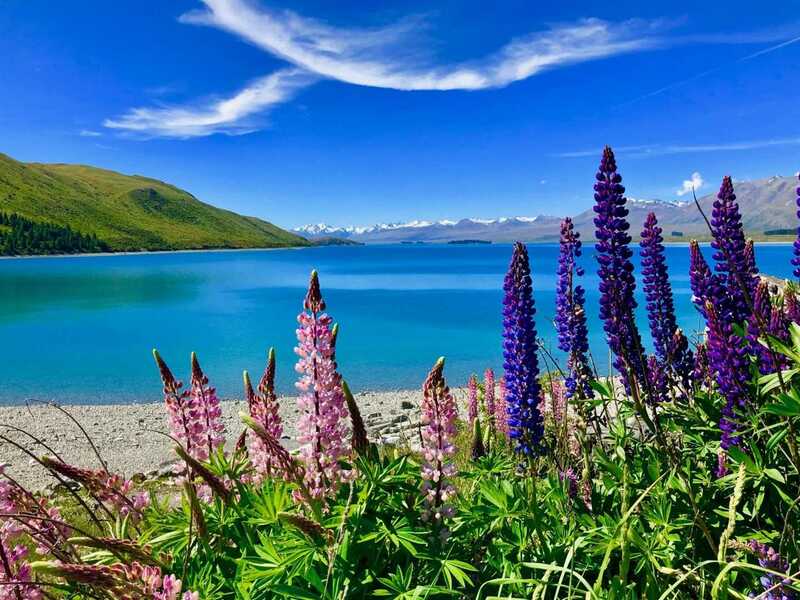 Tekapo is ideally situated for a stop over half way between Christchurch and Queenstown or a NZ getaway being just 3 hours from Christchurch International Airport. This exciting hotel development is a rare opportunity to get involved and invest into one of the most exciting locations in the world and the timing could not be better with the forecast growth in tourism numbers into NZ and in particular with the shortage of accommodation in Tekapo, as proven by the lack of available rooms and houses on the existing booking platforms. For further information about the development and this investment opportunity, please contact Paul Middleditch NAI Harcourts, paul.middleditch@naiharcourts.co.nz or phone 027 276 7047 without delay and in strict confidence.